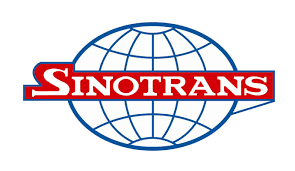 Established in 2004, Sinotrans Logistics (M) Sdn Bhd is the only legal subsidiary of Sinotrans in Malaysia. Based in Port Klang with branches in Kuantan and Johor Bahru, our company provides logistics services across all major sea and air ports in Malaysia. Upholding Sinotrans’ outstanding business model, we provide efficient and comprehensive logistic solutions to facilitate trading between Malaysia and China, as well as other countries. Sinotrans is a one-stop logistics service provider for multinational companies from all over the world. Sinotrans offers a full spectrum of logistics services that include freight forwarding (which covers customs clearance and haulage), project logistics, contract logistics, cross-border e-commerce logistics, and supply chain finance. Our company have achieved rapid growth in Malaysia with operation in some of the biggest and most prominent projects within various industries. We have established strong working relationships with both business circles and authorities, and we stand out with our significant experience managing huge logistics projects in Malaysia. Sinotrans has the capability to solve various logistics challenges with a team of highly trained professionals. We are ever ready to undertake assignments for clients across various industries. Sinotrans possess comprehensive logistics management qualifications, and is a member of The Associated Chinese Chambers of Commerce and Industry of Malaysia (ACCCIM), Chinese Enterprises Association in Malaysia , and Federation of Malaysian Freight Forwarders. We place high importance on the quality of our services, and strive to become the preferred integrated logistics service provider in Malaysia. 1. 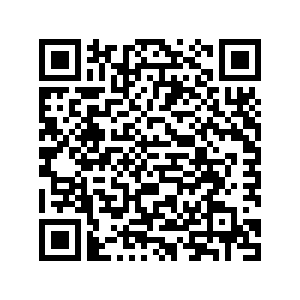 Work with many talented and experienced people who can guide in employees career development. 2.Become a part of a large community where employees get a chance to network and build connections. 3.Enjoy the many perks and benefits offered to employees. 4. Have a peace of mind with the security of working in a stable company. 5. Internal transfers and promotions are given the highest priority when filling up a vacant or new position within the company. 6. Work for a brand that is well-known internationally and instantly recognizable.